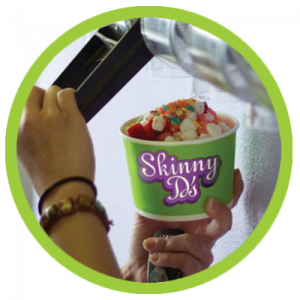 Choose your size, your flavor and your toppings and always know that all our yogurts are delicious, healthy and non-fat. 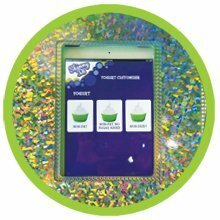 We have 30 Non-Dairy /Gluten Free flavors, 43 Non-Fat/Gluten Free flavors and 26 No Sugar/Gluten Free flavors Available EVERYDAY with the touch of the iPad, they are 30 seconds away. 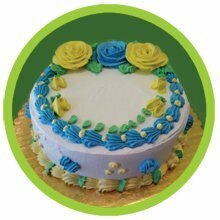 We can customize any cake for your special occasion or event, Birthdays, Graduation, Sweet 16, and more.